Finished Size 11" x 11". 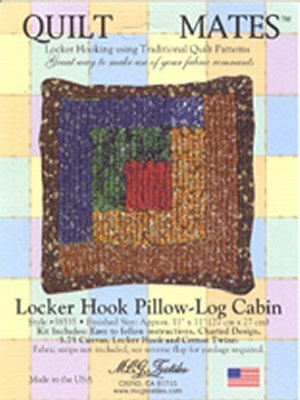 Kit includes easy to follow instructions, charted design, 3.75 Canvas, Locker Hook and Cotton Twine. Fabric strips are not included.